Four specific trends are driving the DVR industry: consumer content choice, consumer content control, personalization of content libraries, and the ability to transfer content from device-to-device and person-to-person. “Digital Video Recorders” features a macro and micro views of the already established yet still burgeoning DVR industry. As part of the NAB Executive Technology Briefing series, this book gives you a wealth of market knowledge, business models, case studies, and industry insignts explained in a non-technical fashion. 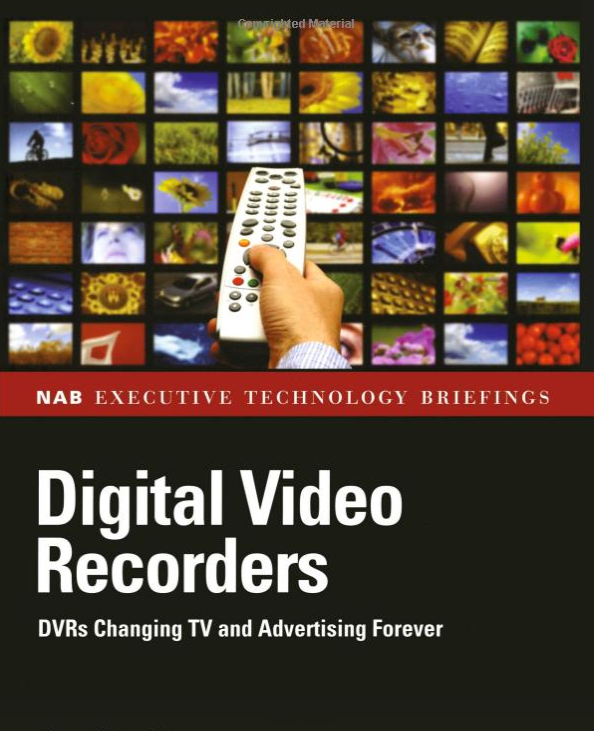 “Digital Video Recorders” discusses the impact of the technology across many different industries and platforms, explains hardware, software and technology of set-top boxes, DVR infrastructure, on-screen guides, planning and scheduling, content security, and more. Whether you are an executive in the broadcast, telecommunications, consumer electronic, or advertising space, you will expand your knowledge on DVR impact, explore new business opportunities, and get a brief overview of the technical terms needed. You will also be able to accurately analyze and understand the trends, projections and other data, all of which will help lead to the expedited growth and development of DVR industry. Digital Signage gives you macro and micro views of the burgeoning digital signage industry. 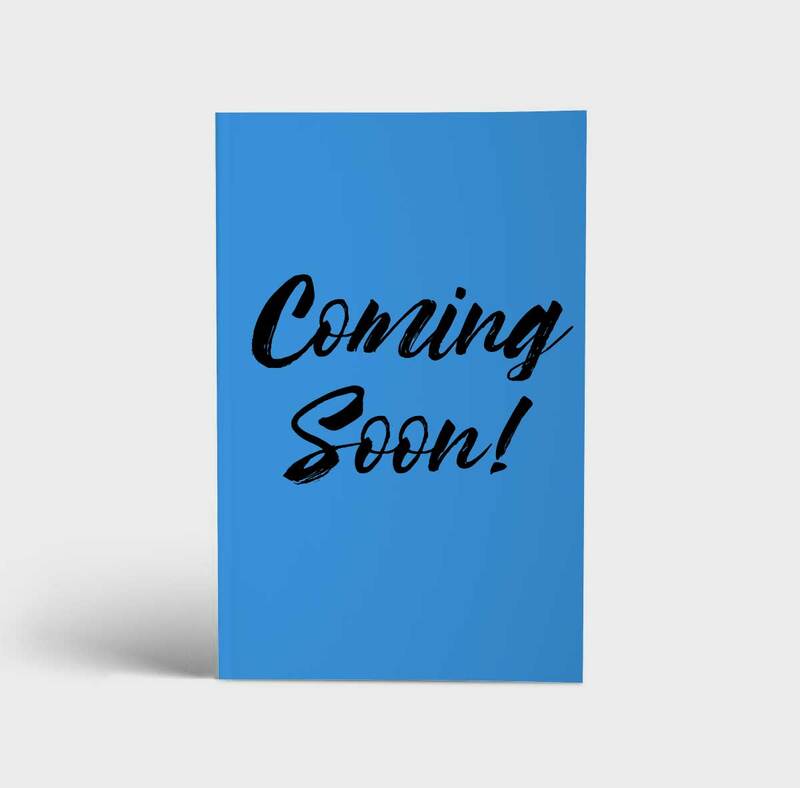 Whether you are looking for new opportunities or to expand your business, with this book you will be able to clearly understand and accurately analyze the developments, trends and projections. 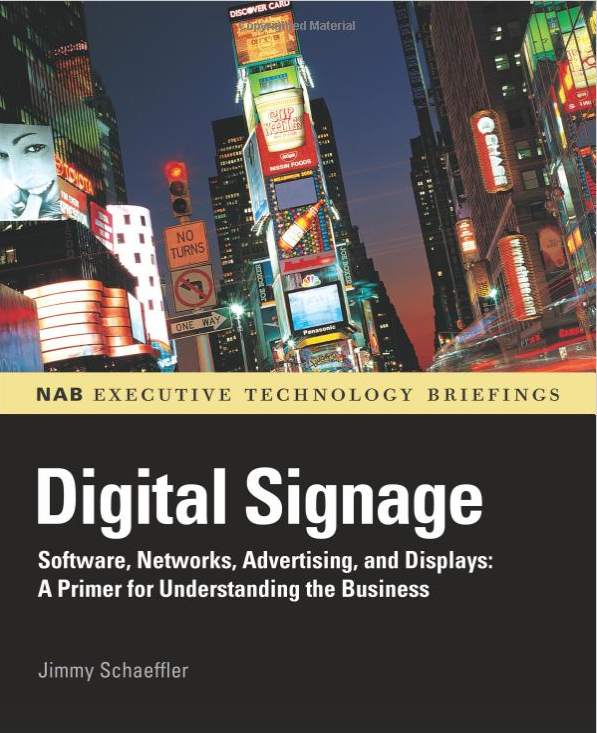 As part of the NAB Executive Technology Briefing series, this book features the future impact of the technology across many different industries and platforms. 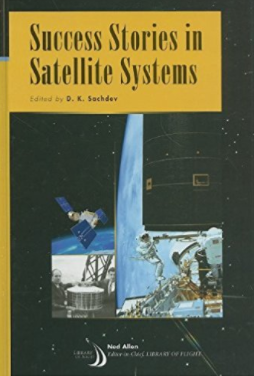 Explanations of hardware such as displays, servers, and PCs, software such as dynamic on-screen content and software management programs, and technologies like systems integrations and network infrastructures are all covered. Jimmy Schaeffler’s current project includes a 2018 book of similar length and number of graphics, for publisher Taylor & Francis, entitled The Internet of Things Becomes the Internet of Life.